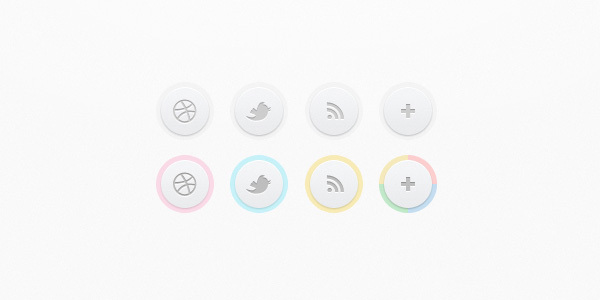 We are proud to bring to you a set of superb looking circular icon set that can be used to design websites as well as online applications. Designers who are working on e-commerce website designs, infographics projects and printing houses would find these icons to be really effective in giving shape to their dream design. 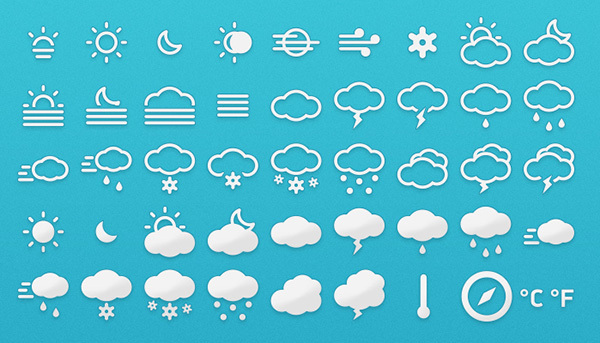 The circular icon set has been created keeping in mind the latest designing standards prevailing in the market and would serve as a source of inspiration for designers trying to create something new for their clients. The circular icon set can be used to create appealing mobile application designs and would achieve the perfect synchronization of designing elements that every designer strives for. The demand for creative designs often leads the designers on a search-drive and the circular icon set will serve as a perfect end to any such search. You are only required to download and use the icons in any manner that you wish to. Download the circular icon set and make complete use of your creative liberty to create high-quality websites and mobile applications.